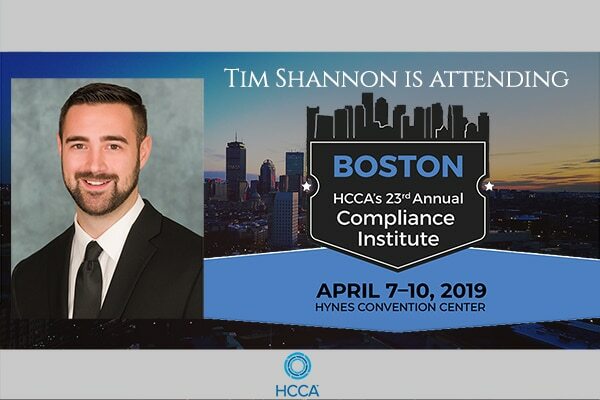 Tim Shannon Archives - Affiliated Monitors Inc.
Tim Shannon will be attending HCCA’s 23rd Annual Compliance Institute in Boston for the single most comprehensive healthcare compliance conference. 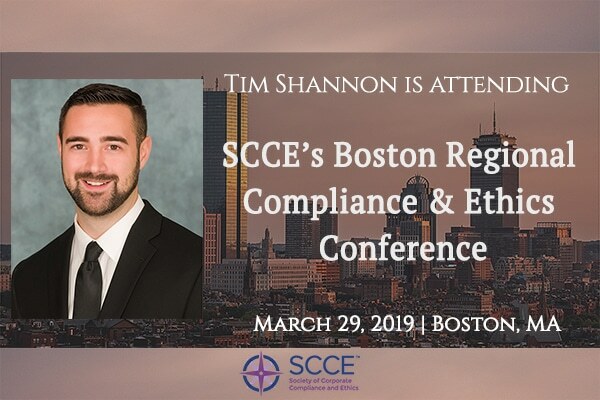 The program is designed for compliance professionals from a variety of healthcare backgrounds, including compliance officers, billing and coding professionals, auditors, nurses, risk managers, ethics officers, privacy officers, health information professionals. Healthcare Reform, Hospital Physician Alignment, Compliance Effectiveness, and HIPAA Privacy/Data Breach are all adding complexity to the challenges facing compliance professionals.